Not interested in Bridgewater ? Please choose a different community. 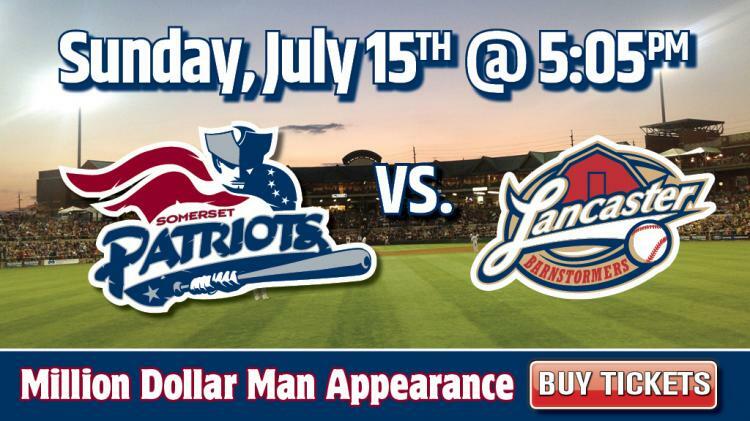 Meet your 2018 Somerset Patriots down on the field at 4:00 pm for a Pre-Game Autograph Session presented by Somerset County Park Foundation. After the game, everyone gets to Run The Bases presented by Bath Fitter.